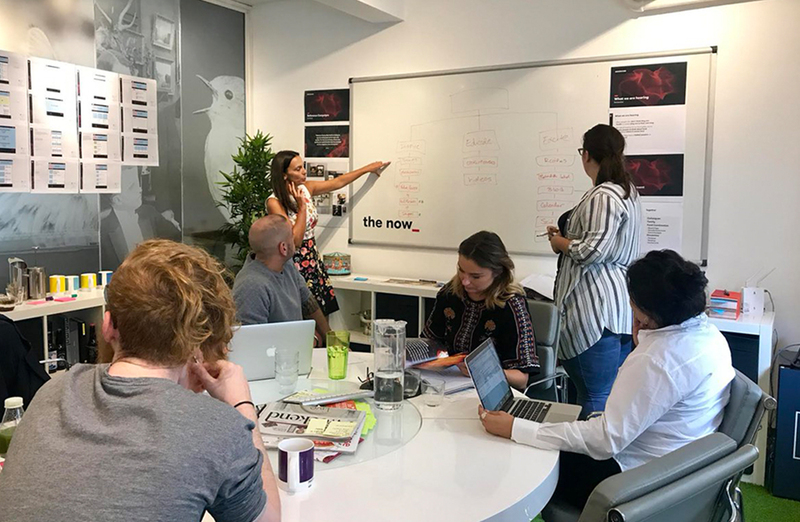 Undergoing a re-build phase to become the UK's No.1 food convenience retailer, it became clear to Co-op that despite taking amazing strides forward in their sales growth, there are a number of wider challenges they need to overcome to capitalise and continue this growth. 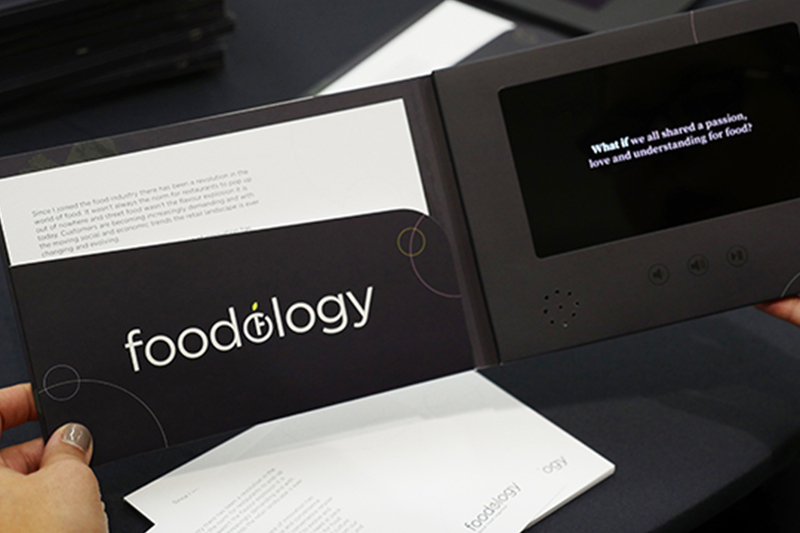 We were commissioned to help them do things differently in how they approach skills development, look at innovation, gain knowledge and raise the passion levels for 'all things food' with all of their 70,000 colleagues. 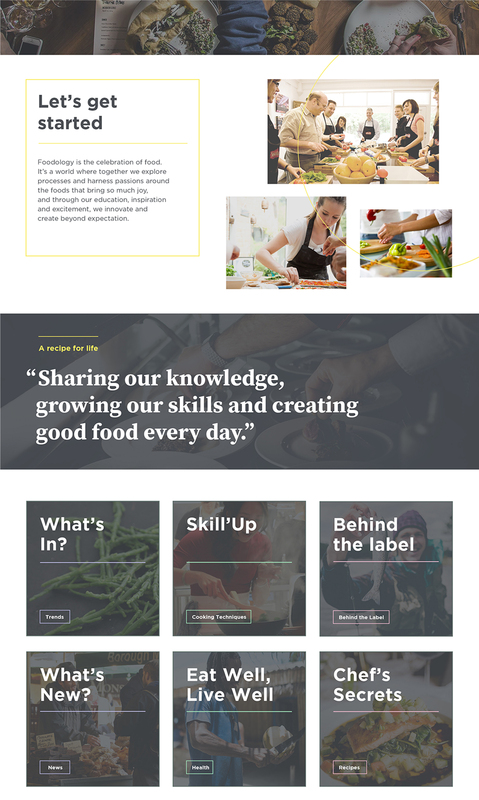 Combine an infectious and inspirational food culture with friendly people and easy shops and you get 'good food together'. 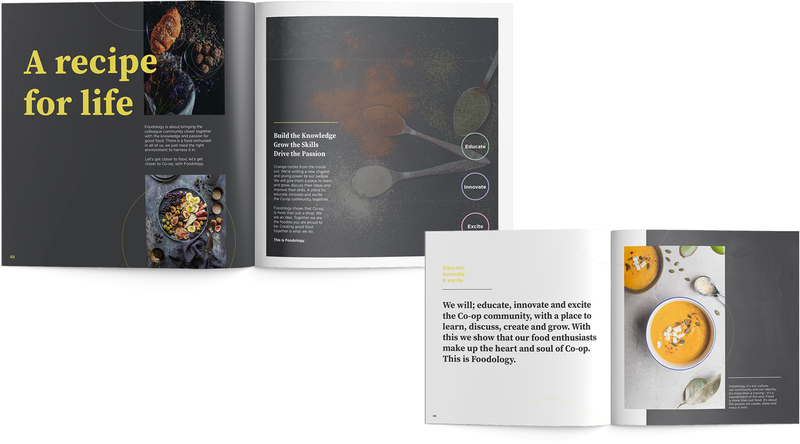 Good food, and the joy of sharing it with others, is core to the Co-op's identity. 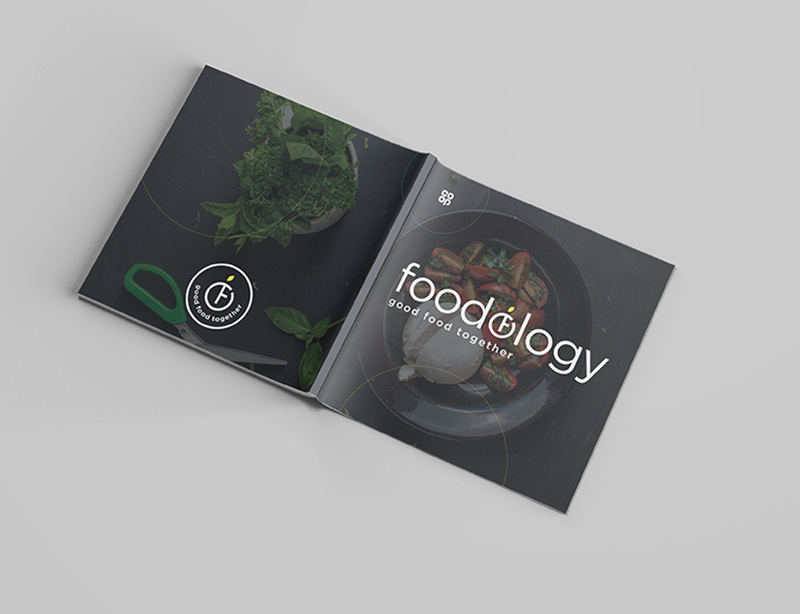 Foodology is our collective brand outcome where together you harness, explore and share a collective passion for good food and create a culture that permeates through the business.